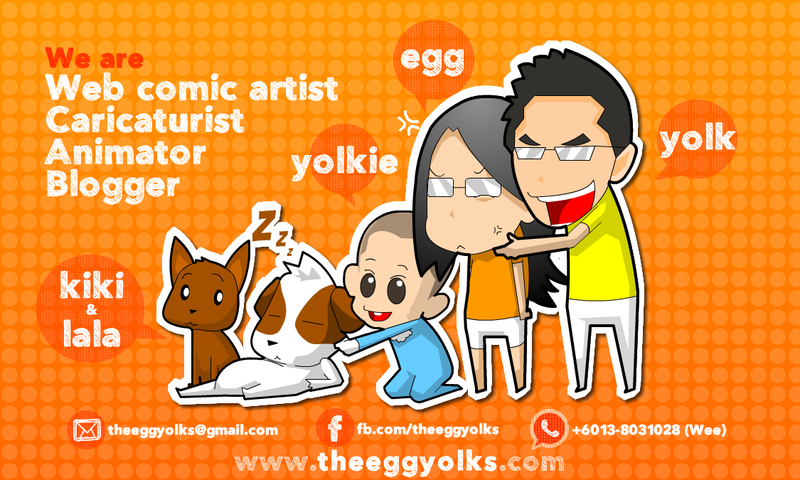 THEEGGYOLKS 蛋黃打点滴: Guess who's that! I've been drawing this caricature for the whole morning! Guess who are they?? 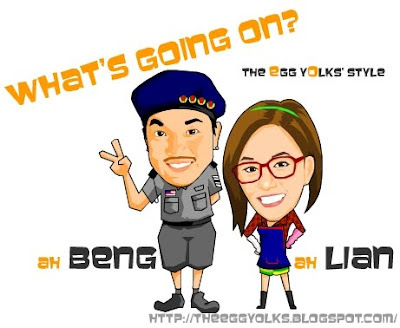 That ah beng looks similar to the real person but ah lian is a bit different. Guys! come make a wild guess! Haha!